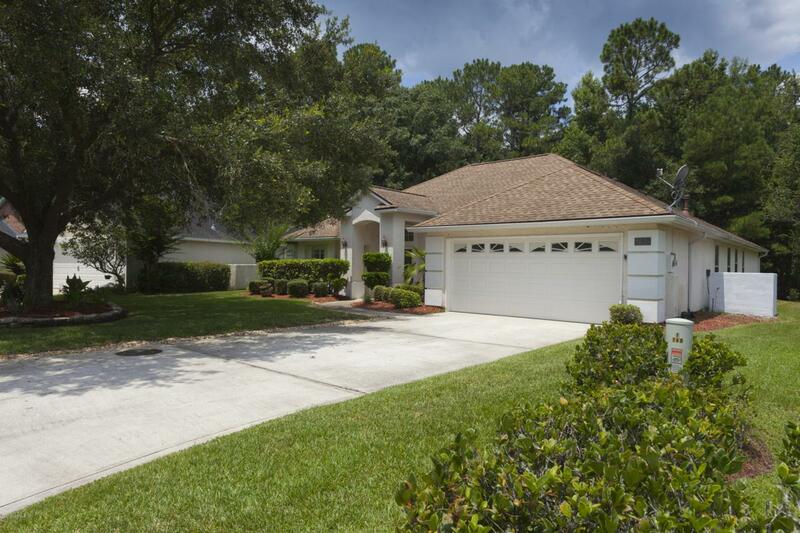 Gorgeous, well maintained 4 bedroom, 3 full bath home located in the Orange Park Country club. 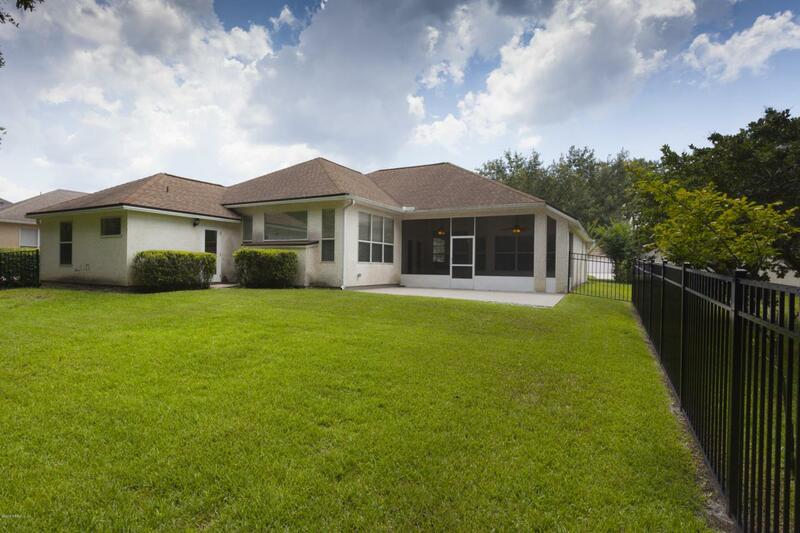 This home is move in ready with fresh paint throughout the interior. 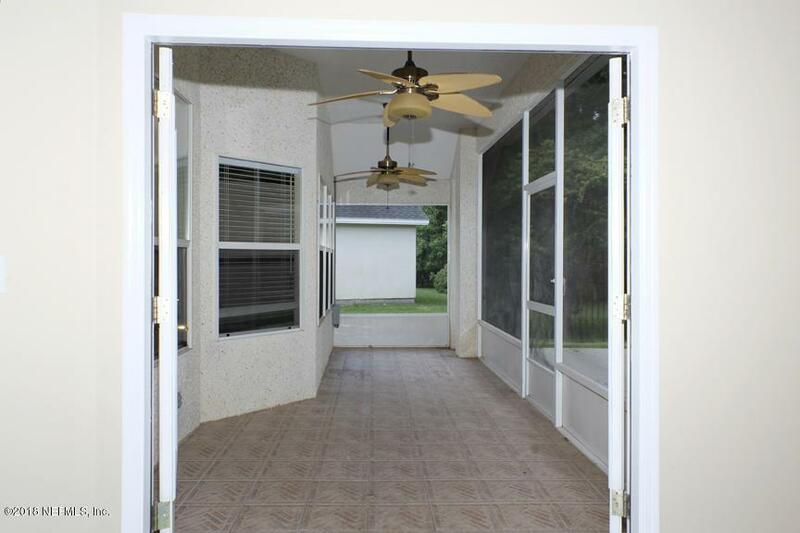 Laminate flooring and ceramic tile throughout with carpet in the formal living room only. 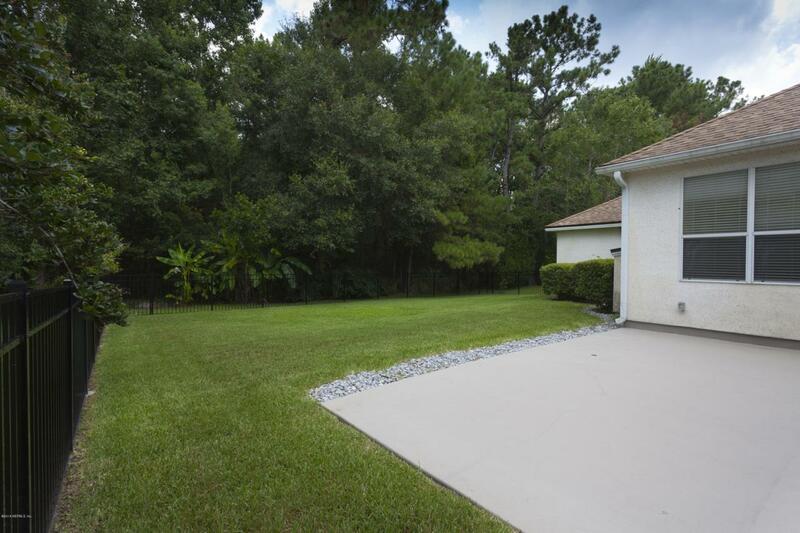 Enjoy the evening on your screened lanai overlooking the private backyard, that backs up to preserve, no houses will ever be built behind you. Back patio is wired for Hot Tub!! Home features a gas fireplace and gas water heater, works even in power outages!!! Home also had the roof replaced summer of 2012. The HOA recently purchased the pool at the country club that is included in the HOA dues!!! !